9-year-old girl fights bullying by completing a 24-hour, 36-mile race - trendistic.com: ever tried. ever failed. no matter. try again. fail again. fail better. Battling bullying is never easy, but one athlete makes it seem effortless. 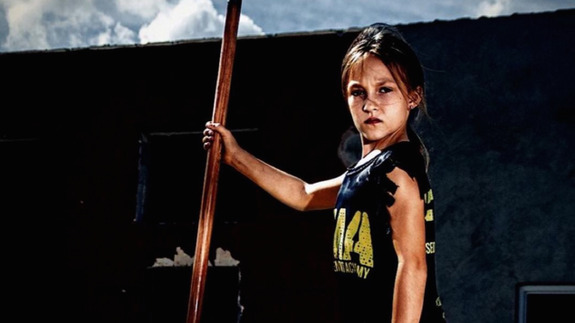 After being teased by her peers, Milla Bizzotto decided to hit the gym and increase her confidence through fitness, ultimately completing a race designed by the Navy SEALs. Oh, and she’s only nine years old.